Empower Network Review 2017 - Legitimate or Scam?!? Empower Network Review 2017 – Legitimate or Scam?!? Empower Network Review 2017- Empower Network is an online MLM created by David Wood and David Sharpe. Find out the hard truth in this Review. Overview: Empower Network is an online MLM where they sell training and motivational products to teach you how to sell Empower Network products to others. Potentially a Pyramid Scheme because the e-Products are of no real value actually. High Initial cost of $5000 and $150/mth. Empower Network Review 2017 – What is it all about? From my IPAS 2 System review, I mentioned that Empower Network products were their core product in their sales and funneling system. Let’s take a closer look at the products in this review. First of all, Empower Network is an MLM company. Empower Network does not offer physical products to their consumers like AMWAY or NuSkin. Their core products are series of training and motivational videos to teach and motivate their member to recruit new downline to purchase the same series of training and motivational videos. You will be taught how to set up a blog using their Viral Blogging System to market their core products to others so that when they join under you, you are able to receive commissions from them and their future sales. Many novice marketers have negative experiences from Empower Network Affiliate Marketer due to their unethical sales tactics. Hard selling and Pressure selling are just some of the tactics used. In all kinds of MLM Systems, there are bound to have people who are Successful with the system and sing praise about it, there are also people who Failed and feel disgruntled about it. There are genuine people who really focus on helping other to be successful. On the other hand, there are also fake people who are in for the commission by hook or by crook. There are also so many Empower Network Review Websites and Empower Network Complaint Websites. Which is real and who is telling the truth? 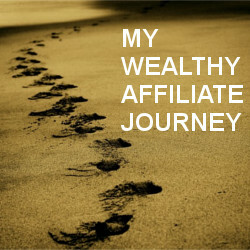 I wish to make it clear that I am not an affiliate of Empower Network or any MLM system. Many years ago, I involved in one offline MLM company selling nutrition products and I did not like the feeling of selling and presenting the products to family and friends. I even did street surveys with strangers and cold calling and I did not like that feeling too. Since then, I avoided any MLM systems even they can promise the sky because I know, it is not as easy as they say. It applies to Empower Network too. And this is what they say. eWallet is compulsory for Empower Network Affiliate. 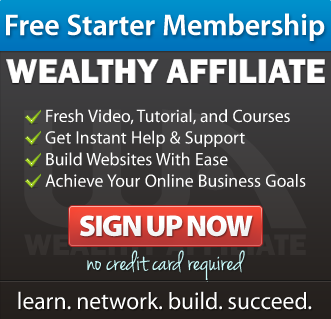 It gives the Affiliates access to tools, marketing data, etc. and supplies an in-house merchant account for commission payouts. The VBS is a blogging platform that is fully customizable to meet individual needs and is optimized for online marketing. Commission is residual, as long as the downline stays active on the program. A set of “Mindset Training” audios put together by some Successful entrepreneurs. These audios contain techniques and philosophies Affiliate can implement to help their sales. 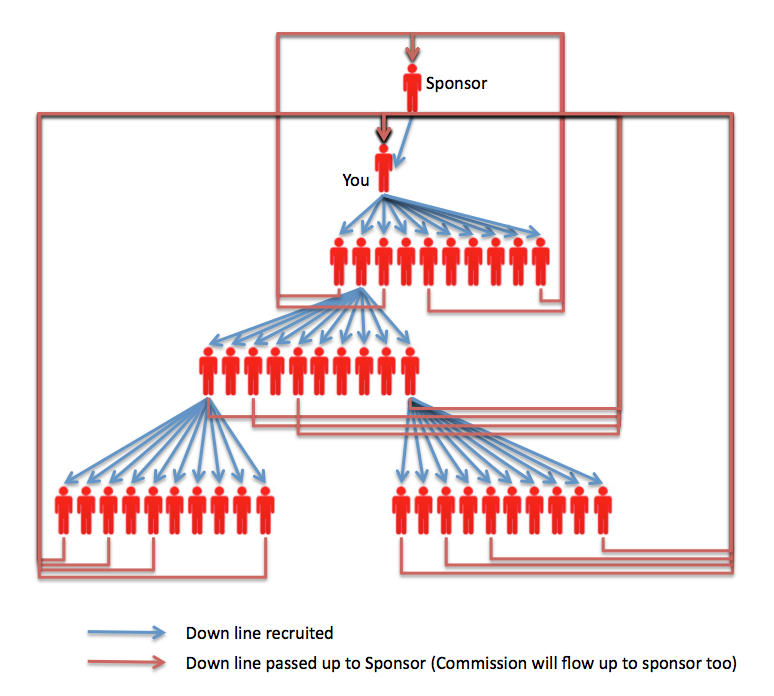 Commission is residual as long as the downline stays active on the program. This is a video series recorded in Costa Rica with some entrepreneurs in the online business. The sessions were recorded and edited down for Affiliates. This video series includes a 42-page online instructional manual, 12-hours of video, quizzes, and step-by-step guidelines. The 15k Formula is a comprehensive set of video modules to show Affiliates marketing methods, so they can choose for themselves the best option that will work with their personality. The Master’s Course is an advanced training that will guide the Affiliates to know exactly where they are in their business and set a game plan to reach their goals. Provides the affiliate with the ability to upload and host his or her own videos. The videos can be used with the Viral Blogging System or through many other methods. This product allows a member exclusive lifetime access to 10 lessons. Driving Peeps with Vick Strizheus. A-Z strategies and best practices for marketing and selling higher-priced ticket items. This is a 12-module product, with each of the 12 modules divided into “subsections,” including video and supplemental content on how to attract quality traffic to affiliate’s website. You can see by now that Empower Network has pretty much products to up-sell to you. Your sponsor and training videos you bought will most likely to “encourage” you to go “All In” to maximize your compensation benefits. Let’s look at how Empower Network Compensation Plan works next. All Empower Network products operate on a “dynamic powerline” system, where the 1st, 3rd and 5th and then every 5th sale thereafter of every product passes to the qualifying sponsor. The downline will keep the commissions on the purchase and recurring commissions on all other personal sales on products that the downline qualifies for. With participation in the Affiliate Program, an affiliate will earn 70% commission on all products sold. It is also important to know that compensation for each product is activated separately. Meaning you must minimally own the product to activate the compensation for that product. 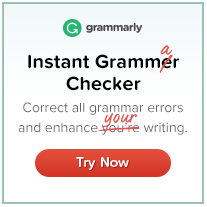 Or you could sell the product to a down line and ensure that he/she keeps that product. Since Jan 2016, Empower Network has changed their compensation plan from a “Dynamic Powerline” system to a “Uni-Line” system. Excerpt from the Compensation Plan. 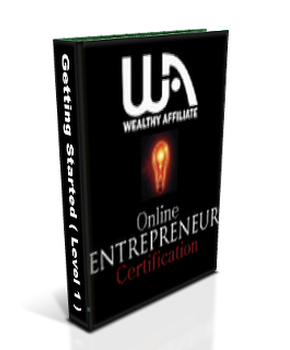 • The Empower Network compensation plan pays up to 70% to its affiliates for making product sales. All you have to do is get people to your website or presentation and then let the sales process begin from there. • Part of that 70% comes in the form of direct sales commissions as well as generational leadership bonuses, based on rank. This includes personal sales as well as others falling into your Uni-Line™ organization. So now you know that one must commit up to about USD5000 one time and a monthly fee of about USD150 in order to gain the maximum benefits from the compensation plan. If you are new to MLM and Online Marketing, this could be a very high risk to you. If you are looking to join Empower Network now, you may face even more challenges because many Empower Network Affiliate used social media such as FaceBook to spam their contacts and FaceBook has already regard Empower Network as spammers. So you can’t use FaceBook to market Empower Network. 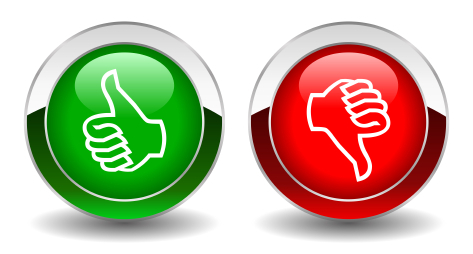 Google dislikes websites that are similar, many cookie cutter sites (everyone uses similar theme and templates) from Empower Network’s Viral Blogging System will not get ranked as they are deemed not valuable to user’s experience and they are duplicate contents. There are ways to start an Online Business without incurring high expenses if you choose the right training resources. I rated this product 1.0 stars because Empower Network is an MLM system with no physical product. The training and motivational videos/audios created are for the purpose to train you and motivate you to sell the training and motivational videos/audios to other. It could be just a pyramid scheme because the e-Products are just a mask for recruitment. When people see through the scheme, recruitment will become more and more difficult especially if you belong to the lowest level of the pyramid. There is a minimal chance that Empower Network system will help you achieve Financial Freedom unless you are really the exceptional one (< 1%). Please consider carefully before you jump onto the Empower Network system. How MLM works? – No Hold Barred Truth Revealed! ← Earn Cash Yearly Review – Legitimate or Scam?!? – Damn! This is a great and detail review of Empower Network! There was so much hype on Empower Network and I want to research more on it before I make any decision to take part. The total cost of this MLM system is mind boggling! Definitely high risk to me! Yup, the cost of going “All in” for this Empower Network MLM is very high and the success rate base on the Income Statistic is really pathetic. High risk in my opinion too. 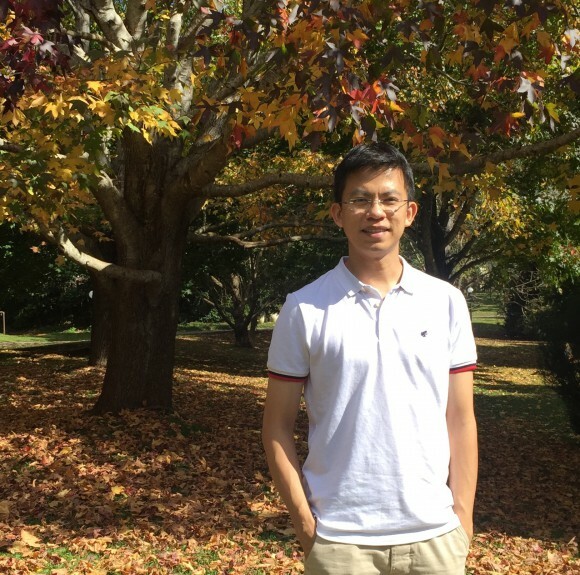 I am glad that this article creates values for you. Wishing you the best! Empower Network has changed their compensation plan since Jan 2016 from a “Dynamic Powerline” system to a “Uni-line” system and I have updated my post. You can refer to the full detail of the Uni-line Compensation Plan here.